drilling fluid shale shaker, shale shaker supplier, best quality shale shaker. 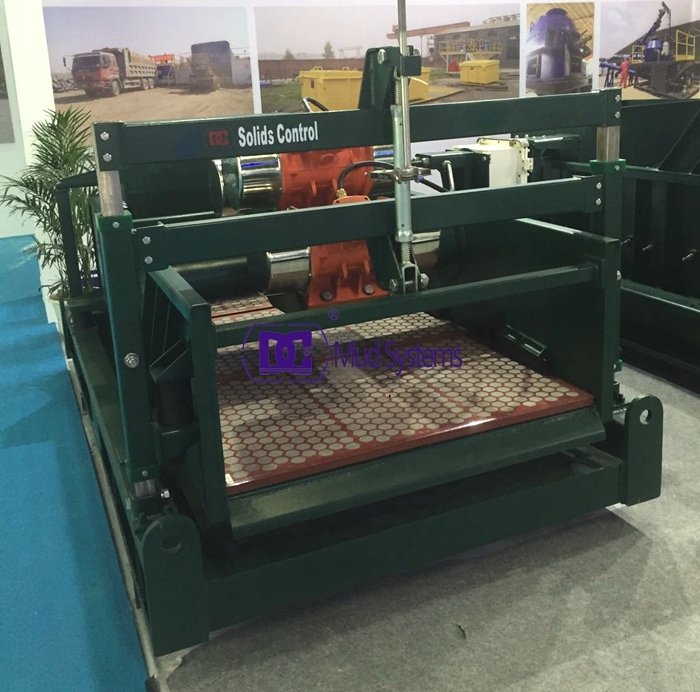 Shale shaker can remove drill cuttings from the drilling fluid while circulating and drilling. There are many different designs of the Shale Shaker and much research has gone into these designs to facilitatelowering costs associated with drilling fluid and drilling operations. 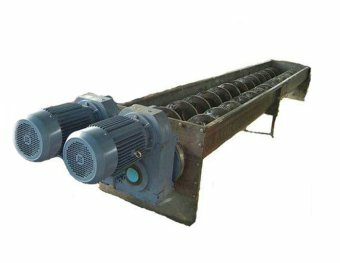 screens as the drilling fluid flows through them and back into the drilling fluid processing system, often called the mud system. Shaker deck angle adjustable while working. Patented rubber wedge sealing for shale shaker deck and screen for long life and easy replacement. 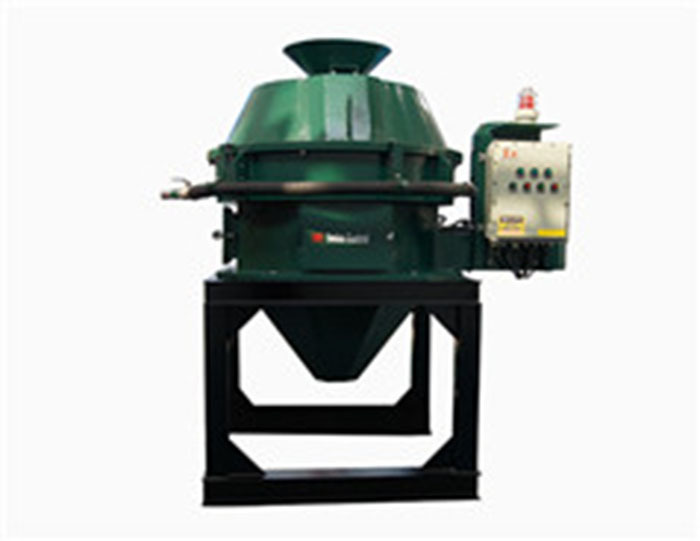 Vibratory Screening unit’s bottom deck is made from Stainless Steel for long service life. Heat treatment on complete shale shaker deck for High G force operation. 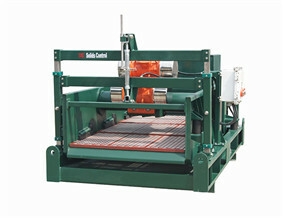 Pre-tensioned shale shaker screen design for fast screen replacement. Top Brand Vibration Motors: IEC Ex, ATEX and UL Certified. Electrical components: SIEMENS, Schneide Brand. Introduction of flow to unit is by Weir Feed, Top Feed, or Hopper Feed for different applications. 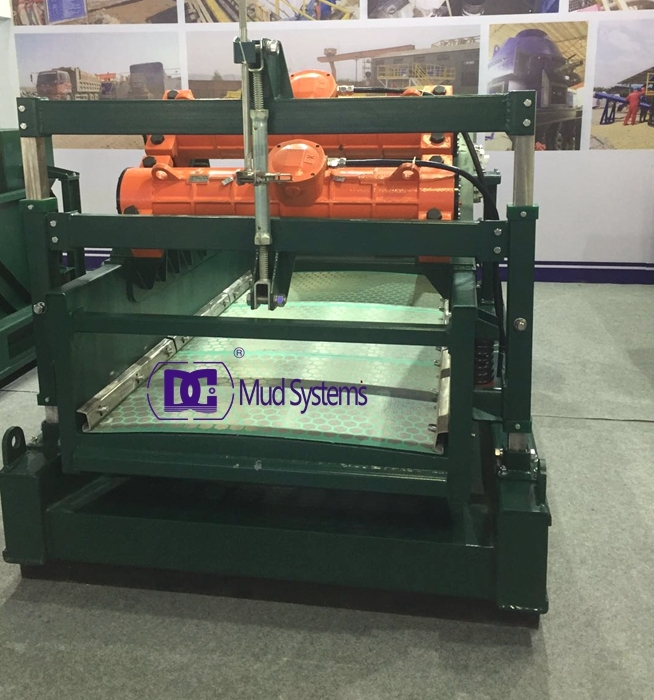 DC Solids Control DCS series drilling fluids shale shakers same with Derrick/Swaco/Mongoose/Brandt Shale Shaker in Design & Performance, and four advantages: high G-force, wide screen area, compressed structure, cost-effective, etc. and been exported to more than 40 countries.